while in Seoul-Korea it’s October 1st. Can’t believe it! Fruits are so cheap! Vow! Especially like the one with Effel Tower!! 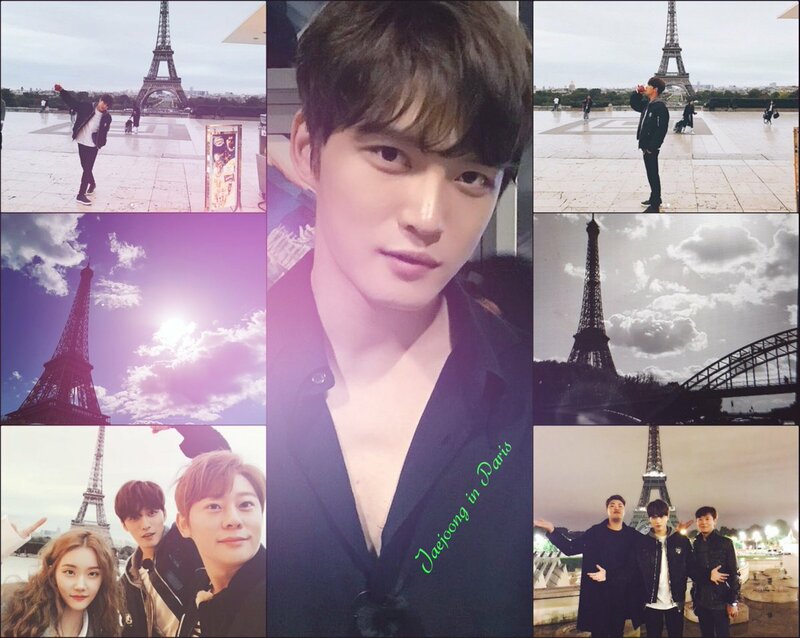 Are these all taken by Jaejoong! he is already quite a good photographer! i think he has an eye for balance and the composition for pictures! Thanks Kris, for editing all into one photo!